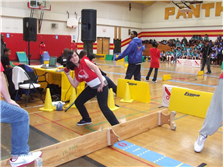 OT Fitness would like to introduce you to our team competitions for elementary and secondary schools. These competitions take place in high school gymnasiums. Each event stresses the benefits of leadership and teamwork. The elementary school children are brought together at a local feeder high school where the high school leadership students oversee the officiating and running of the events. The Junior and Intermediate Team Competitions involve 6 to 8 school teams comprising of 15 boys and 15 girls from the selected grades. they will participate in team relays, and individual field events in a team format, with five to seven other schools. 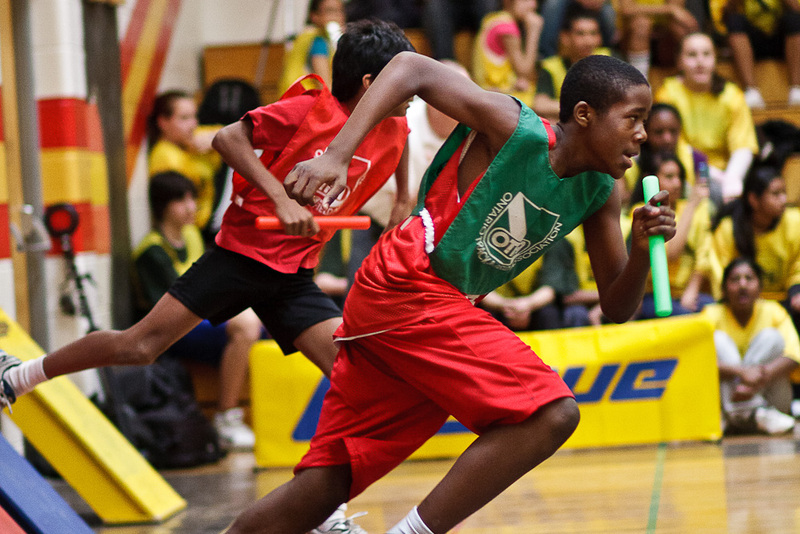 No single athlete wins an event as all results are combined to determine the winning school. Each athlete is limited to participate in a maximum of 2 track (running) events and 2 field events. Each athlete participating in 2 field events must do so in different rounds. The competition takes approximately 2½ hours to complete. Much like the elementary team competitions, the secondary school team competitions involve six to eight schools coming together at an area high school. Teams are comprised of 8 - 10 boys and 8 - 10 girls from (Grade 9-10). They will participate in team relays, and individual field events in a team format with five to seven other schools. No single athlete wins an event as all results are combined to determine the winning school. Each athlete is limited to participate in a maximum of 3 track (running) events and 2 field events. 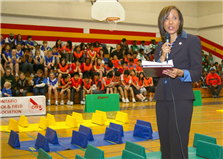 Past events have proven to be highly successful in generating cheering and encouragement from the students as they run, jump and throw their way around the gymnasium. The commitment from your school would involve: Choosing your participants and arranging transportation to and from the competition site. Please note that athletic ability should not be the only criterion in team selection. 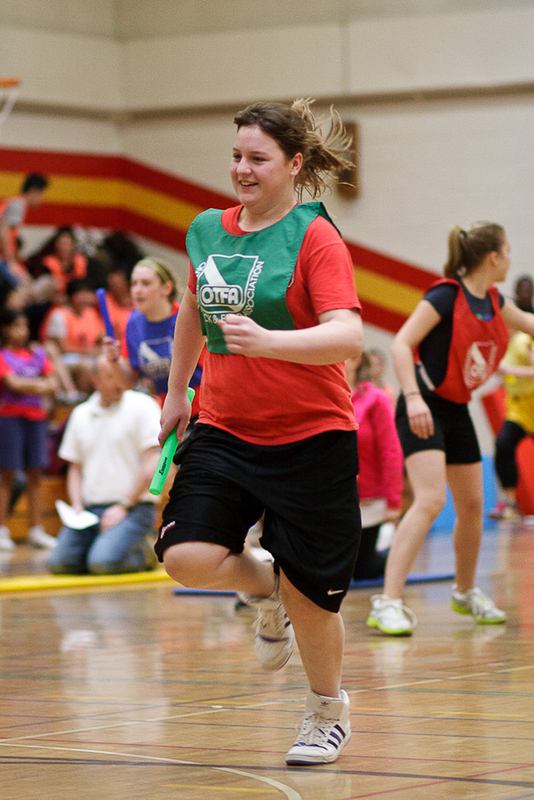 OT Fitness encourages participating schools to choose students who may not normally participate in team sports. In doing so, you will introduce your students to the joy of athletics and show them that fitness can be fun. 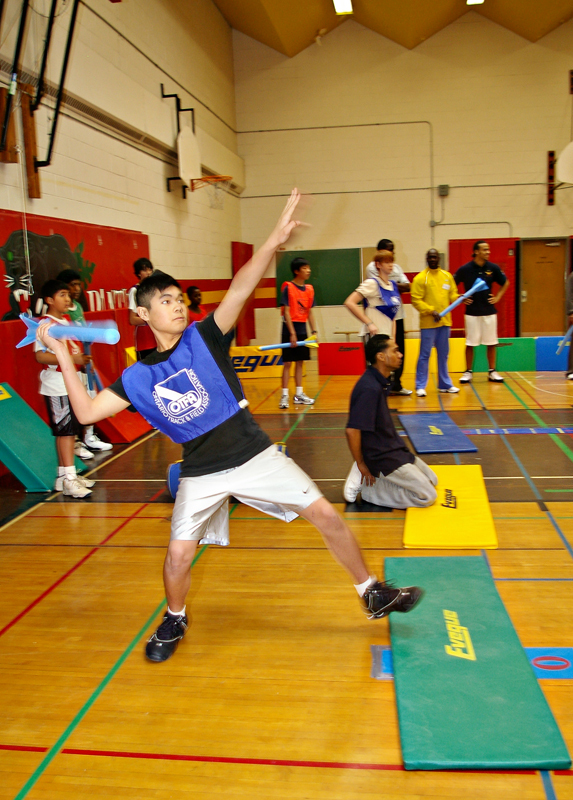 However, OT Fitness cannot control the decisions of any of the participating school on team selection. Traditionally OT Fitness has never charged any fees for schools participating in the team competitions. schools that are invited to participate are schools that have used one or more of our paid services within the past 2 years. 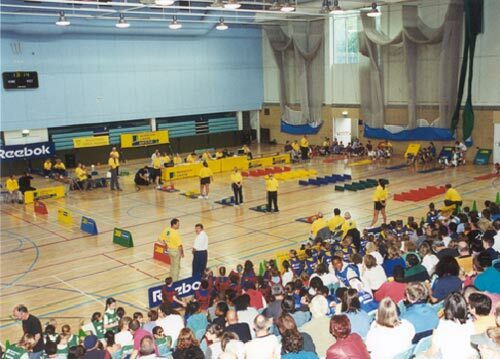 Interested schools can also host an Intra-School Team Competition for their own student body or house leagues. Presently, OT Fitness is searching for grants or sponsors to cover the cost of the running of the team competition series to expand on our 8 competition series in Southern Ontario. 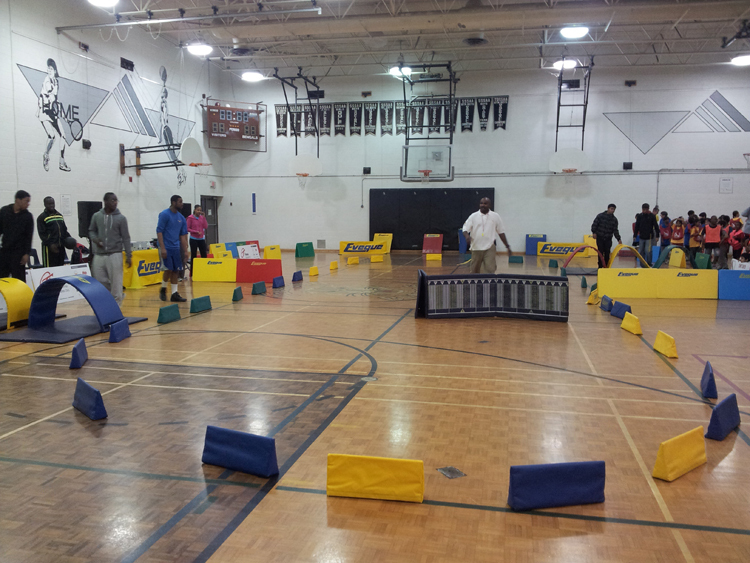 OT Fitness would like to offer this exciting program to any schools or school board wishing to participate in Ontario. It is our hope to create a competition series that will result in a true Ontario Championship Finals.